We carefully craft our cheeses with 100% Nigerian Dwarf goat milk from goats raised on our farm. Our goats graze on our pastures and eat hay baled from our fields. Nigerian Dwarf goat milk has up to twice the butterfat content of other milking goats, which makes for a richer, creamier more mellow tasting cheese. 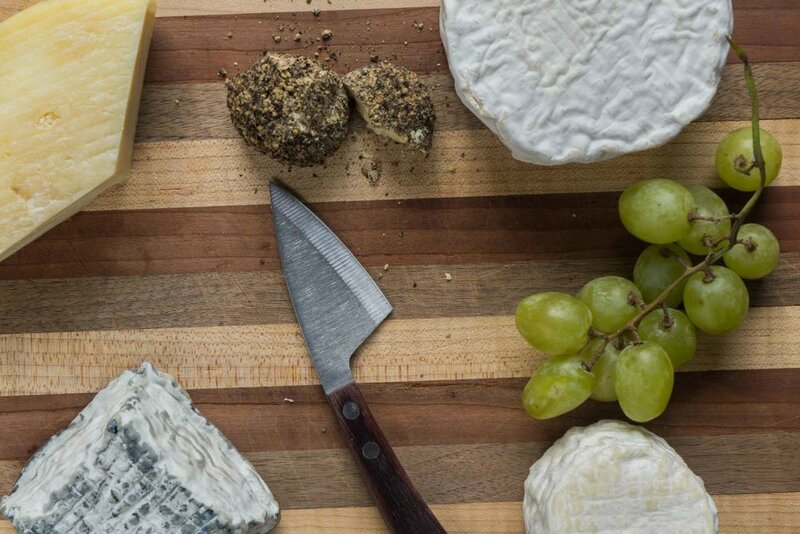 We make only carefully tended small batches of artisan cheese. Because we make small batches, selection at any given moment is likely to be limited. 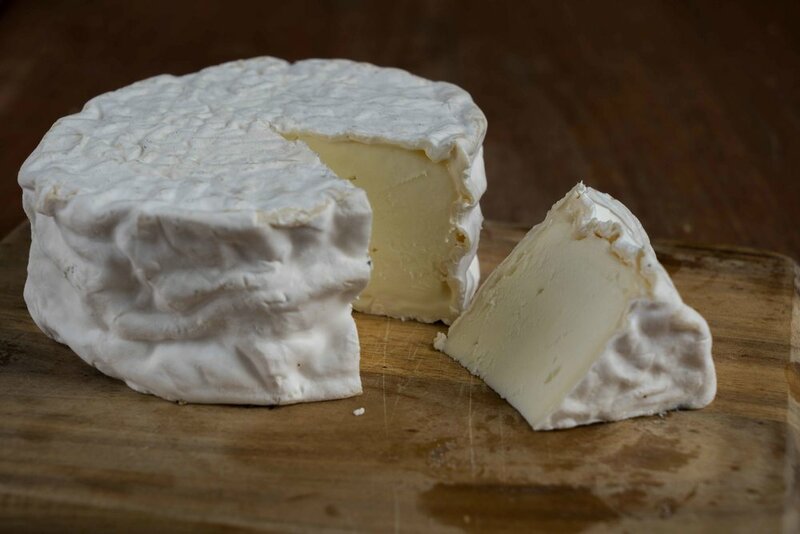 We make a variety of styles of cheeses including traditional chèvre, chèvre rolled in various herbs and spices, crottins, selles sur cher style cheeses, camembert, brie, feta and our own take on halloumi (a lower water content grilling cheese). We frequently experiment with new recipes so our cheese repertoire continues to grow. Our eggs come from happy chickens, who truly know the meaning of free range. Our eggs have deep yellow-orange yolks and a great taste (no runny watery eggs from us!). Talk with one of our loyal egg customers to get the low down on why our eggs are so good. The Confessions of a Hungarian Goat Conspiracy Farm Eggs Addict. There are eggs in the Universe. There are store eggs. Organic eggs. Farm eggs. Amish eggs from the market. 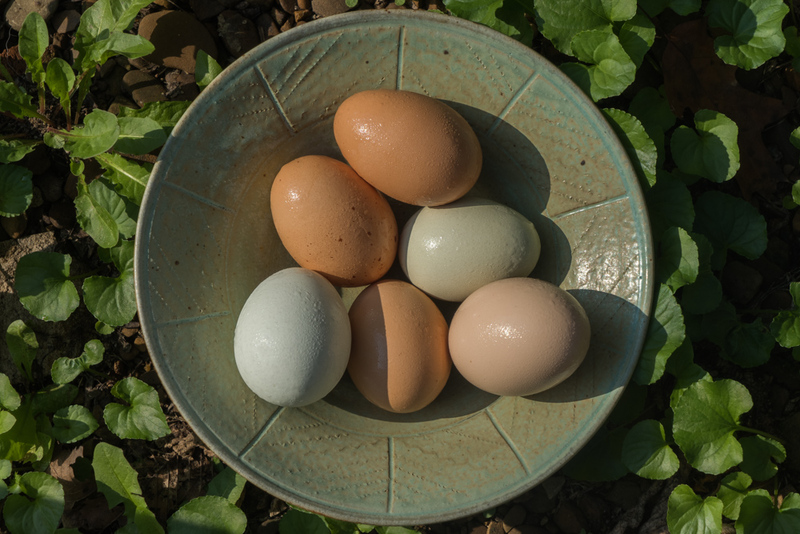 Brown eggs and white shell eggs. You might think that you know everything about eggs. But, believe me, you know nothing about real eggs until you try the eggs from the Goat Conspiracy Farm. They are the most flavorful, creamy, rich, beautiful and tasteful eggs of the Universe. They come in different colors and sizes; when you open the box and look at them, they look like a Dutch Still painting. But when you crack them, they are all united in one word: Heaven. No matter how you make them, omelette, sunny side up, soft or hard boiled forms, you will find quality and beauty. The only problem is that you can get easily addicted to them. And then you do not want any other eggs anymore. Scents include: lavender lemongrass, rosemary lavender, rosemary citrus, double mint, mountain trail, herb garden, basil lime, cardamom tangerine, patchouli, patchouli ylang ylang, cinnamon spice, spiced coffee, bug away, hemp happy and clear skin (tea tree, lavender and activated charcoal) . Our goat milk soaps are made from 100% Nigerian Dwarf goat milk, the highest butterfat of all goat milk, which creates a rich moisturizing bar of soap with beautiful lather. Try a bar. We believe you will notice the difference. $5 each or 5 for $20. $10 for shipping in the US on orders of up to 15 bars. We sell packaged goat meat, in various forms. Currently, we have goat chops, ground goat, livers and soup bones. A soft bamboo/organic cotton blend. Colors come in cream and pewter with a standard crew and a scoop neck.